If you’ve ever owned a case made by Waterfield and you own a Nintendo 3DS, then you are already heading over to their website. 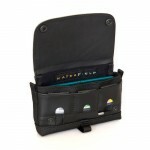 If Waterfield is news to you, then listen up. 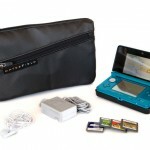 The slim 3DS Case is constructed from ballistic nylon, with a double layer leather flap and a scratch free interior liner. 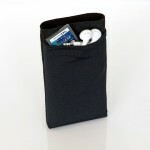 The back of the case has a stretchable, self-locking zippered pocket to hold your games and ear-buds. On the exterior of the flap, choose between our Black, Kiwi, Orange, Muzetto leather or our patterned design (for Black & Muzetto). The 3DS Suede Jacket is minimalist form-fitting case made from soft, washable Ultrasuede® that protects the 3DS from nicks and scratches. It can also double as a screen cleaner. 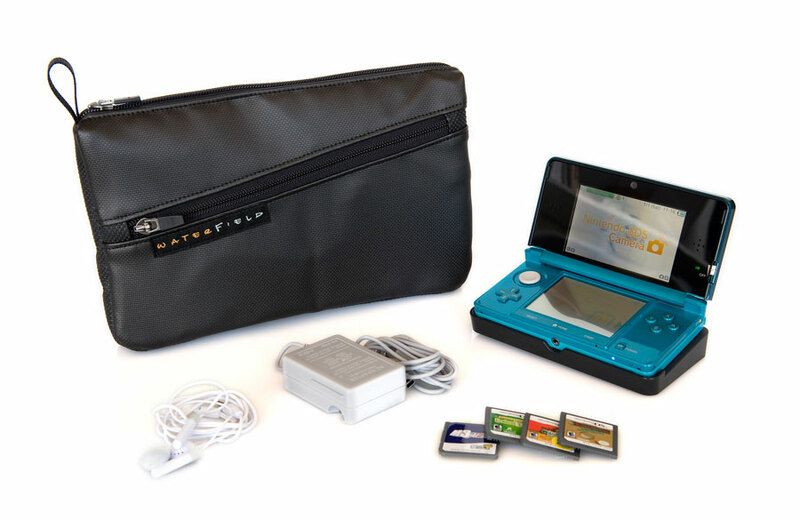 The 3DS Travel Case is designed to keep the Nintendo 3DS and its accessories (including power supply) all together and tangle-free in one place. Custom-sized, padded, interior compartments and self-locking zippers keep your gear safe and secure. 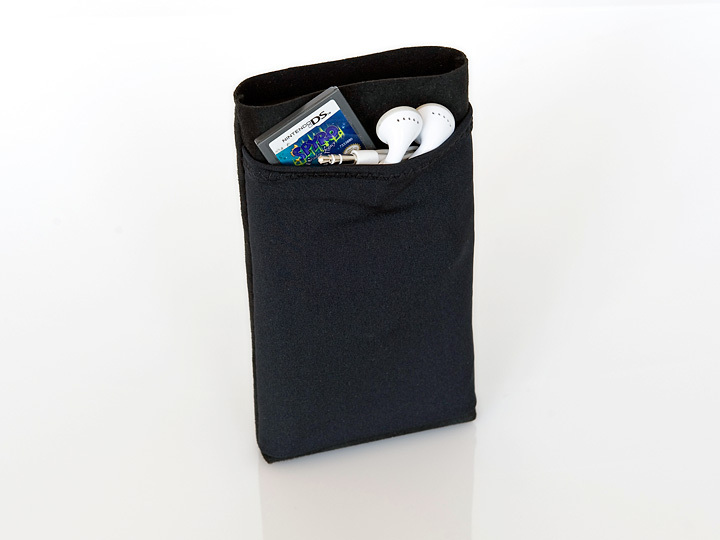 An optional shoulder strap converts the Travel Case to a stand-alone bag. The cases sell for $11-$15 for the Suede Jacket, $39 for the 3DS Case and $49 for the Travel Case (optional shoulder strap costs $9 extra). The Suede Jacket and Travel Case are shipping now and the 3DS Case is available for pre-order with an estimated ship date of April 22.